Why would 300 people wait in line for a store opening? A new iphone? The PS4.5? Nope, it’s for a car! 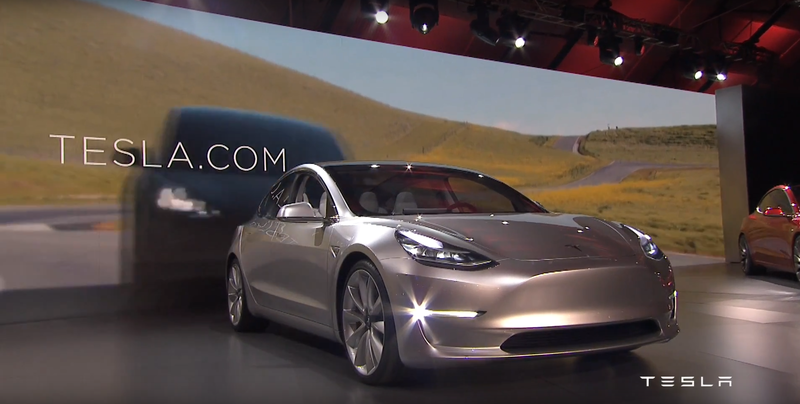 Just like we had in the 1960s for the first Mustang, history is repeating itself, this time for an electric car, the Tesla Model 3. Shocking non? 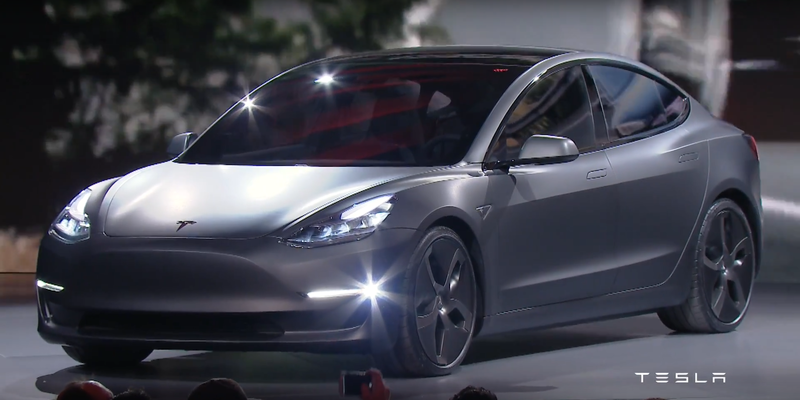 So yeah, the Chevrolet Bolt suddenly looks outdated now… I’m seeing a mixture of Model S (obviously), Porsche Mission-e, Maserati, and a hint of Aston Martin. All very good. So why the buzz? After all, a Jaguar XE is also pretty, but no one lined up for that. Otherwise, what else did we learn? 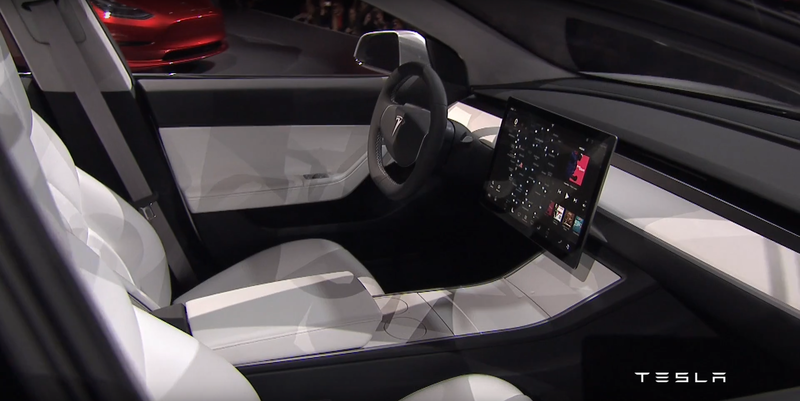 All Model 3’s will include Autopilot, which is very good! The slowest version will do 0-60mph in six seconds, It will comfortably fit 5 people, 215 miles of range minimum, and in 24 hours, 115,000 people ordered one! On the logistics side of things, the Gigafactory, which will basically double the world’s production of lithium-ion batteries is operational, and by next year the worldwide supercharger network will reach 7,200 stations. But wait, there’s more! Which will be unveiled later in the year…..
Wow, I really really want one now…. 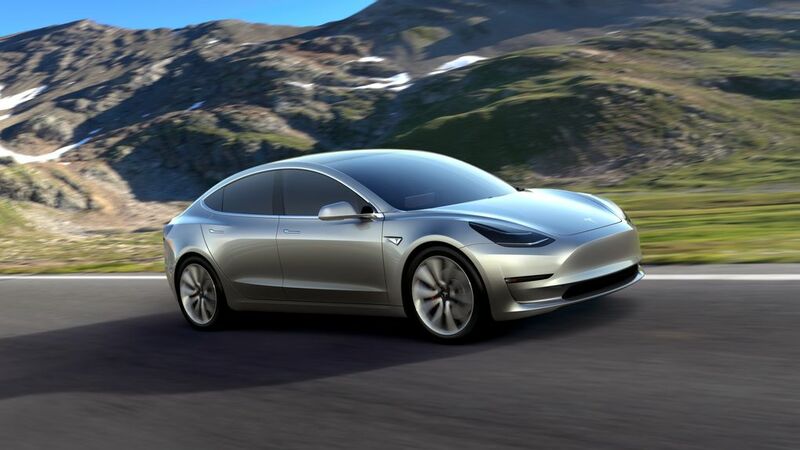 This entry was posted in News and tagged electric, elon musk, future, model 3, model s, power, tesla. Bookmark the permalink.